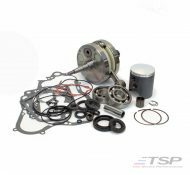 This TSP complete rebuild kit suits KTM300TPI and Husky 300i models from 2018-on. 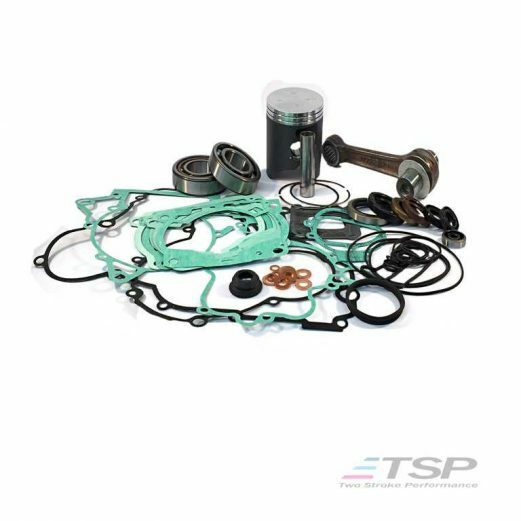 The image shows the gaskets, seals, main bearings and con rod kit you will receive. 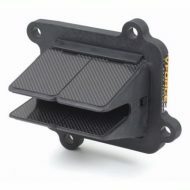 The piston in the image is for illustration purposes only. 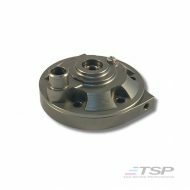 You will receive the correct parts for your TPI model. 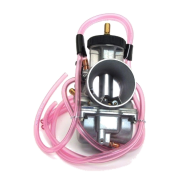 Pro X piston kit in the size of your choice (A or B). 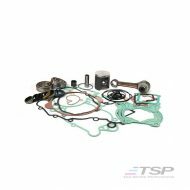 This kit includes rings, pin, circlips and a high quality cast piston made for the 300cc TPI models. 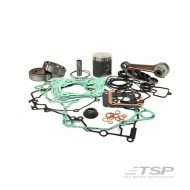 Complete gasket kit. Made in Italy and packed especially for TSP. 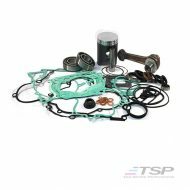 Includes a selection of base gaskets, rubber spark plug cover, copper washers and O rings… all O rings are the correct size and made from the correct material, unlike the cheaper aftermarket kits.